Lisa fell in love with God at the age of 7 at a VBS puppet show. She clung to Him realizing He was the perfect Heavenly Father that she so desperately needed in the midst of a life growing up a victim of Satanic Ritual Abuse. “Only God Rescued Me” chronicles Lisa’s life of drawing closer to God as she survived the abuse, survived the healing of that abuse, and learning to live the life God blessed her with in joy and fulfillment. Lisa found that the closer she got to God, the more set free she would become from the abuse. After two decades she was ready for the next phase of life God had set for her: educating the church on SRA, teaching how to minister to survivors and sharing God’s goodness. 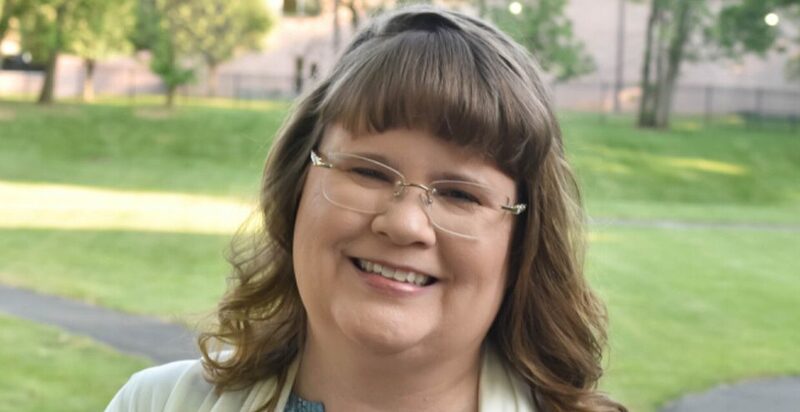 Lisa is available to give her testimony, teach ministry strategies for SRA survivors, and talk about the issues of forgiveness and the goodness of God in the midst of all abuses. Lisa is a wife, mom of four, homeschooler, educator, author and speaker. God is her passion in life and she has a heart to minster to the hurting. You can contact her at onlygodrescuedme@gmail.com.